Are you on the hunt for a local Australian owned company that can design and build your custom kitchens Brisbane Northside? Look no further – Express Kitchens are just who you need! With more than 2 decades of experience providing kitchens and laundries, we have the skills and knowledge to bring our customers the solutions they desire. Our Brendale factory is where we manufacture our cabinetry designs for kitchens and laundries, and we are committed to upholding a high quality of workmanship. 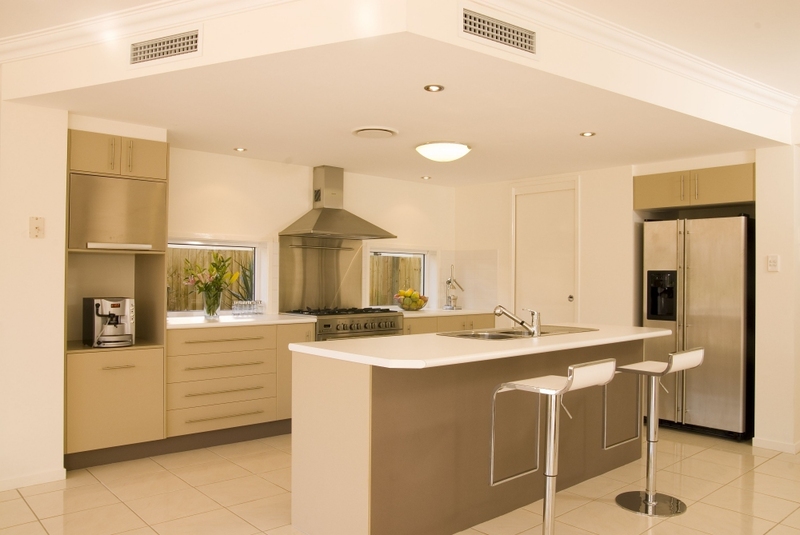 We provide kitchens Brisbane Northside, Southside, and up through the Sunshine Coast. You can also see our website for a full list of service areas. Consultation: Make the most of our free 1 hour consultation offer. 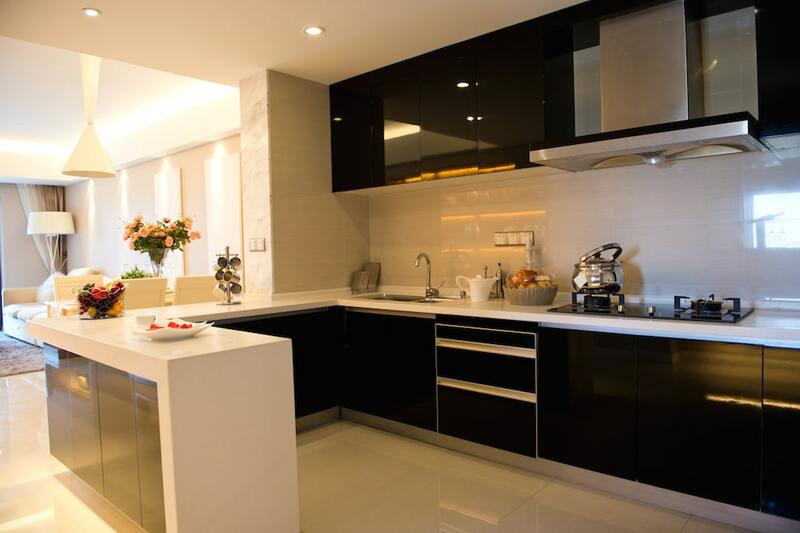 One of our experienced designers will come to your home to discuss your ideal kitchen. Using our 3D design technology, we will work with you to create the kitchen that best suits your needs and the available space in your home. This process is the perfect opportunity to try out different designs for your kitchen, and arrive at the one that feels right for you. 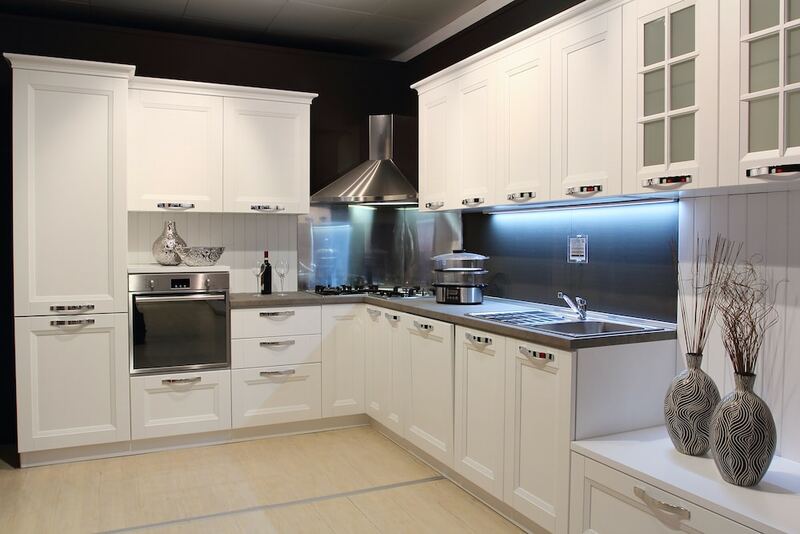 Finance: At Express Kitchens, we aim to provide a service that is affordable and budget friendly – hence our competitive pricing within the industry. However, we also understand that finding the finances for larger purchases can feel tough at the best of times. That’s why we have partnered with Skye Finance, in order to provide our clients with a simple and easy method of applying for interest-free finance. Installation: Customer satisfaction is a key priority for Express Kitchens. We have found that alongside our unique custom designs, customers most appreciate the convenience of our fully inclusive 1 day installation of kitchens Brisbane Northside and surrounds. The ease of leaving home in the morning and returning to a fully functional, brand new kitchen continues to delight our clients time and again. Why suffer through a home construction zone when it can be over in a day? If you’re ready to say yes to your dream kitchens Brisbane Northside, Southside, or through to Sunshine Coast, contact us today to get the ball rolling!